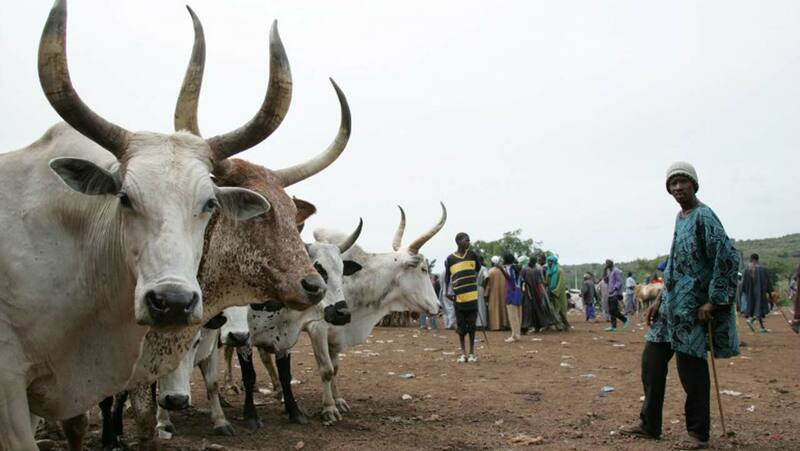 Nigerians in the United States have enjoined the Federal Government to proscribe the Miyetti Allah Cattle Breeders Association (MACBAN) and Miyetti-Allah Kautal Hore for allegedly aiding terrorism. They condemned the murderous activities of the herdsmen nationwide, just as they urged for their disarmament in the spirit of the nation’s constitution. In a statement by Prof. Joseph T. Zume after a peaceful march in Washington DC, the concerned citizens urged the government to also stop the inflow of herdsmen into the country. The U.S.-based Nigerians said they were disturbed by the recent gory pictures showing the gruesome murder of innocent children, pregnant women as well as the aged and the disabled in Benue State. They equally condemned the killings in Plateau, Taraba, Enugu, Adamawa, Imo, Delta and Zamfara states as well as Southern Kaduna, among others. The citizens charged government to quell and prevent further attacks as well as compensate and resettle affected families nationwide. The groups also stressed the need for government to promote ranching as a more sustainable solution to the herder-farmer crises across the federation. They noted that open grazing was unsustainable in the face of a fast-growing population and changing climatic conditions. They called on the United States and the international community to engage the Buhari government over end to the killings in the country. However, the Tiv from Taraba residing in the Federal Capital Territory (FCT) have asked government to strictly handle the security challenges besetting the state. The appeal was contained in a statement yesterday issued by the president of Taraba Tiv Peoples Association Abuja (TATIPA), Chief Samuel Orhena.